Did it feel in size about like a Colt Mustang .380.......? Be a hoot to shoot, I reckon. Probably take some gettin used to. We have a Kimber micro 380 that my Wife carries. I have been eyeing the nine because we both like the 380. 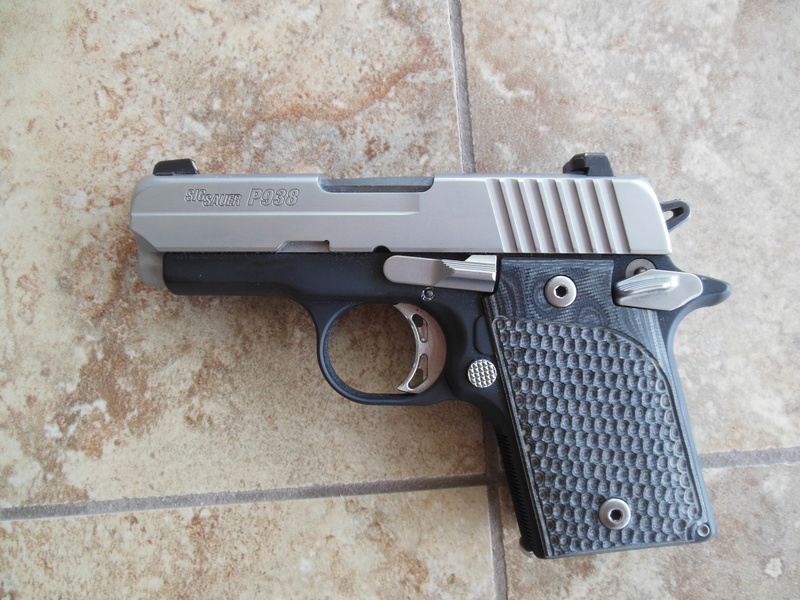 Then Springfield came out with their new model with a hammer so I am going to look at it first but It will have to be really nice for me to like it as much as the Kimber. Take a look at the Springfield EMP, or did you already? No complaints with mine and about the same size/weight as the Kimber and probably more reliable. 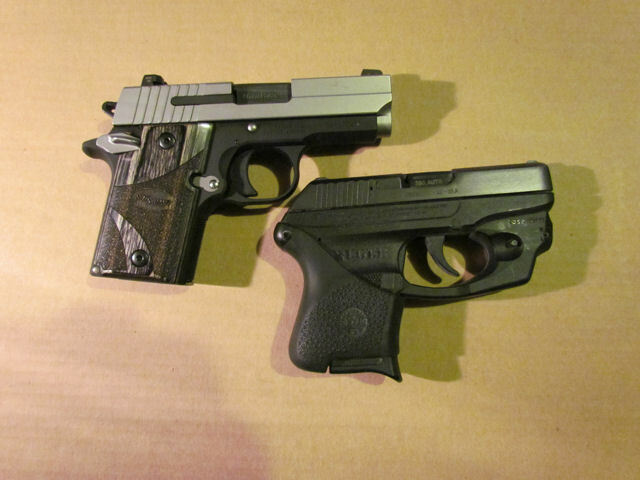 Is it as small as my Sig P938? I have several friends who have had less than stellar performance from the Kimbers they used to have. I think certain Kimber guns gave some folks some issues a while back. Some say they had to be "Broken In" and wanted something that worked outta the box and kept on working. Seems most of the complaints have died down from what they once were. Probably not the best pick for someone who only has one gun in case it needs some extra effort/ammo to get one humming along, I dunno. Might have something to do with more experienced shooters able to overcome whatever burps a Kimber may have a lot quicker and easier than those who are Newfers to them and a 1911 style pistol too. They make some nice pistols fer sure. Over the years I've owned probably over a dozen Kimber products, all of them stellar performers. There are two Kimber 1911s in my night stand as we speak (a 3" and a 4") which constantly go into my CC rotation. Both run flawlessly. 4" CDP Pro II is my DCW and it is a reliable tack driver that I use to shoot in IDPA a few years back. Everyone at the matches loved shooting it. Friends at the range love shooting it. Must have 40k rounds through it by now. 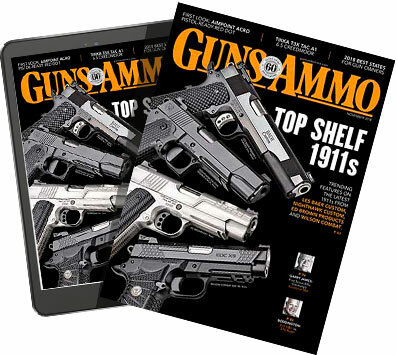 Kimber says change barrel at 50K. I do wish you'd put a couple of mags through his. I would love the opinion of someone I trust. My wife has had a few times of not going into battery when she loads it. I don't know if she is riding the slide a little or just not letting go at all the way back. I have tried to watch to figure it out but haven't yet and she is getting better at racking the slide. I have been impressed with the accuracy from such a small pistol. That's my daily CCW (the SAS mode) and love it! Night sights and similar 1911 features make it fit perfectly in my hand AND, back or front pocket. A bit snappy at the range because of the small grip but the scales help. Found easily for just under $500 and great accuracy on silhouettes out to 20 feet. An alternative to the Kimbers. I half way messed up on one of these. A LGS took one in on consignment and used was $700 OTD ... the owner put a couple mags thru it and didn't like it. I thought the price was high so I kept walking until another customer pegged on it being a Raptor and started dickering to which it the LGS owner said the consigner would take $650 if it were cash. After the Raptor thing came out I kinda wish I had looked a little closer.